A jealous murder, 40 years and 1,000 miles separate Daniel and Susan — father and daughter. Susan has escaped the carnival life in an amusement park to become a professor and writer. Can her father say the words he has tried so hard to express? Can Susan’s writing substitute for the absence of her parents’ love? 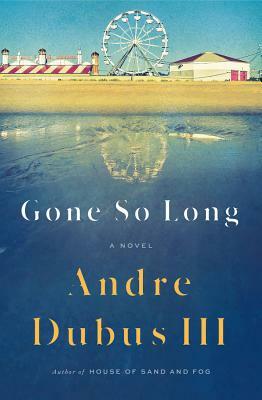 Dubus takes the reader deep into the core of his characters as they comer ever closer to confronting their loveless lives.